Why do we need Mobile only Sub-sites? Grrrrr! Philosophical debates drive me wild when they are part of a paper review! Now my view / assertion is that we don’t need mobile only sites – just mobile friendly ones – and creating them will build us a mobile ghetto much like the old accessibility only sites from the bad old days of Web Accessibility. You don’t need to believe me – I argue from the point of Websites, browsers, and users. I think that users do not really use mobile sites, indeed, my research – which asks mobile users how they use the mobile Web – suggests only 3% view pages on their mobiles phone. Secondly, netmarketshare tells us only 2.5% use a mobile browser while mobile browsing accounts for only 2.8% of Web usage. ‘webdevelopersnotes’, tells us that the most popular mobile browsers are – iphone, andriod, JavaME, symbian, windows Mobile, and Blackberry – all display full Webpages and allow zooming – not mobile enhanced ones. Micro-Browsers which deal with .mobi content best are not featured. 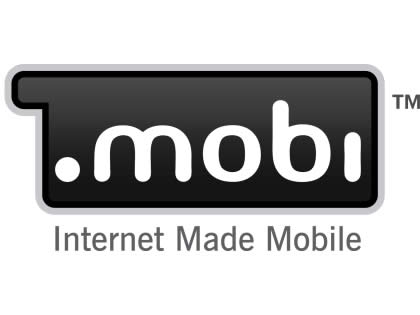 Finally, .mobi puts the number of mobile sites at approx 1m (inc. .mobi, .com, .net. .uk and .de.) – this is a very small fraction of the Web in general. So putting this all together – users don’t like them, the most popular browsers display normal pages but provide zoomable capabilities – suggesting this is what users want, and mobile Websites represent a tiny number compared to the internet size of 234 million; the number of websites as of December 2009. Now I’ve no problem with others having an opposing view, but if they don’t provide a compelling argument, or back up their comments with statistics, then their view is exactly that, their view! It is no more or less valid than mine – and certainly should not be part of a review of any kind. We can argue our points online or in some other appropriate forum but political assertions or unsupported anecdotal and personal views should not enter the scientific review!